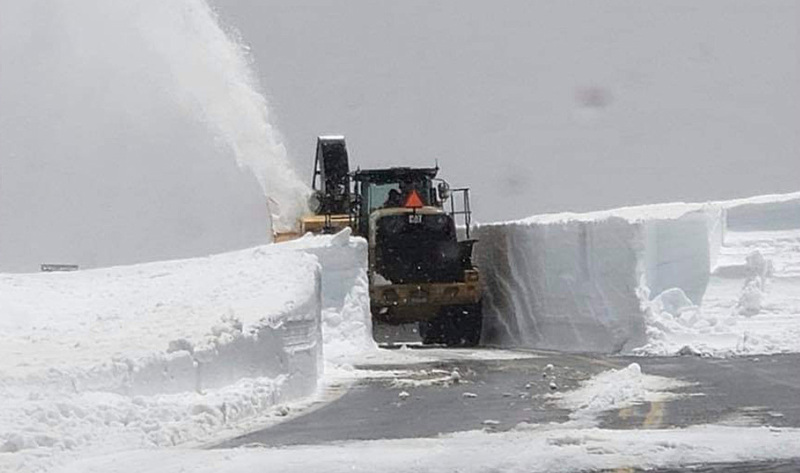 A road to Big Lake is plowed April 10 at the turn off to Winn Campground. Highways 273 and 261 to Big Lake are open and the ice has been completely off the lake for a week. Big Lake should be a high country hot spot this spring. Rick from the Big Lake Store said the store may be open by Friday and almost certainly open by Saturday. He recommends anglers fish about 10 feet deep with worms or use lures such as Z-Rays, Panther Martins, or Kastmasters. He said anglers have been catching trout this week, mostly rainbows, with no reports of fish less than 12″. 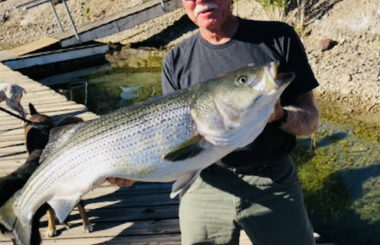 He added that one angler this week caught a roughly 4-pound rainbow trout by Railroad Cove. 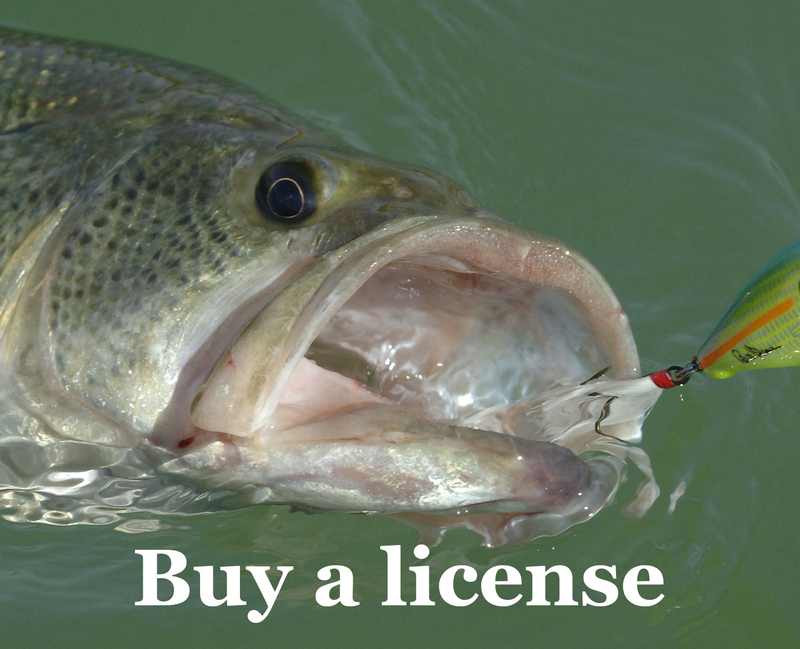 Fishing is excellent during spring after ice-off when water quality is best and trout are hungry after a cold winter. Try fishing weed edges or in shallower water where aquatic insects are emerging and fish or crayfish may be hunting. Bait and shore fishermen can try anything from worms to PowerBait, especially with strong scents to lure fish out of their winter slump. While all water is cool and fresh, shore fishing should be just as successful as fishing from a boat. Boaters should try trolling spinners and flies. To attract cutthroat, use lures that resemble crayfish or their movement. Brook trout will hit flies, but also try nightcrawlers on the bottom. Check out an April 4 White Mountains report for updates on other waters.